Delicious pita bread with chicken & vegetables! 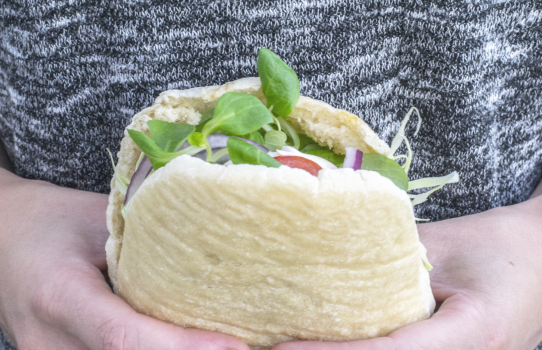 We love pitas at our home, and right now Alexander has chosen that we are having pitas every other friday (That’s when we have him). 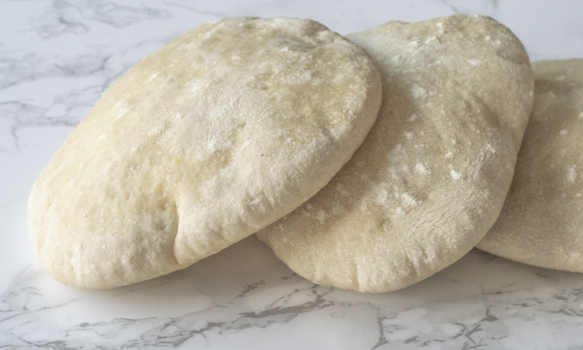 make your own pita bread – You will not regret it. It tastes so much better, are not filled with mysterious cr*p & doesn’t take long to make. 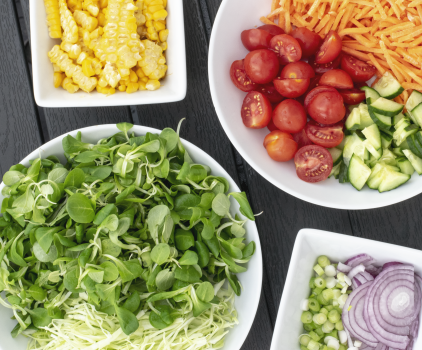 I think it’s delicious to mix some different & nice salads. It gives the food a bit more taste, juice & power. An iceberg is just so boring, and tasteless. It is very delicious to slice some pointed cabbage finely (Possibly some white cabbage, if you can’t get pointed cabbage) for filling in the pita.